At FBC Pelham, we believe that all adults need to be connected to a group of people each week to do Bible study, pray, fellowship, encourage, grow spiritually, and spend time with a community of friends. We provide two avenues to help us accomplish this goal. This is our primary avenue to help you connect with others. Classes are provided at 8:00, 9:15 and 10:45 each week for all adult age groups. Classes can be made up of just men, just women or coed. Multiple curriculum pieces and teaching styles are also used throughout the different classes. Please click the link below to identify a group for you to participate in. 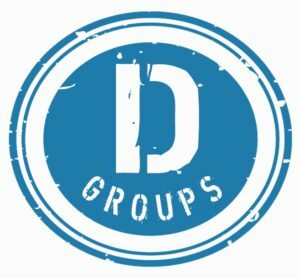 D Groups are our second avenue to being a part of the small group ministry at FBC Pelham. Some groups meet on Sunday nights and some meet during the week. We have groups for men, for women and for coeds. At FBC Pelham, we define a disciple as a “life-long, believing, learner of Christ.” Our D Groups are not only designed to accomplish this purpose but to also provide mentoring, accountability and community within a smaller group of adults. Please click the link below to see the groups listing.